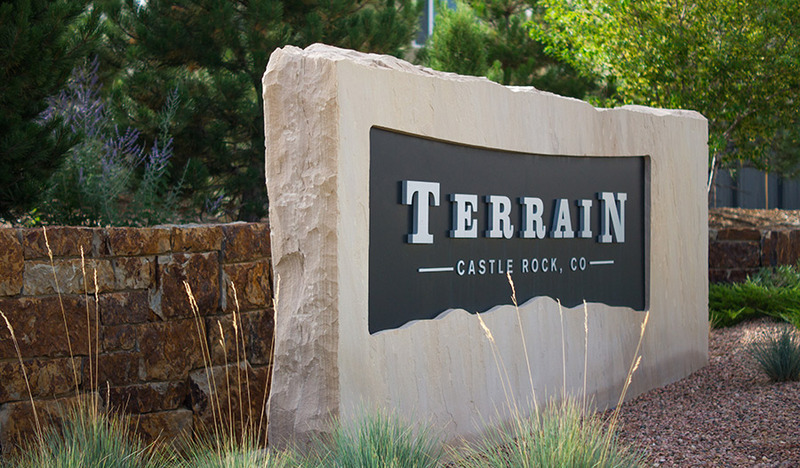 Discover Terrain—a master-planned community in the popular Douglas County School District, situated just minutes from downtown Castle Rock and a short commute to the Denver Tech Center. 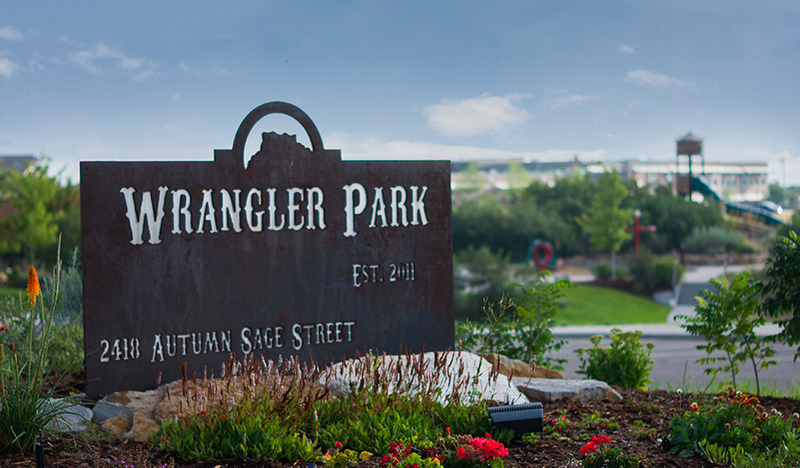 Residents will enjoy an abundance of high-end amenities, including access to the award-winning Terrain Swim Club, the Terrain Clubhouse, Wrangler Park, dog parks, walking trails and much more. 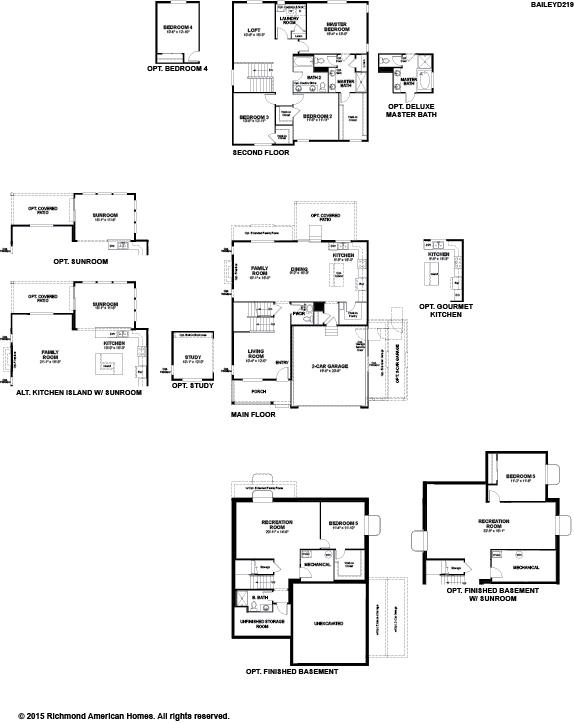 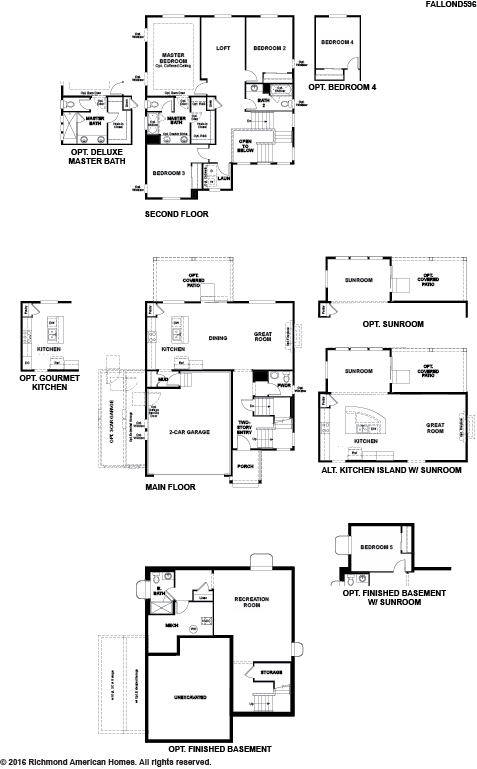 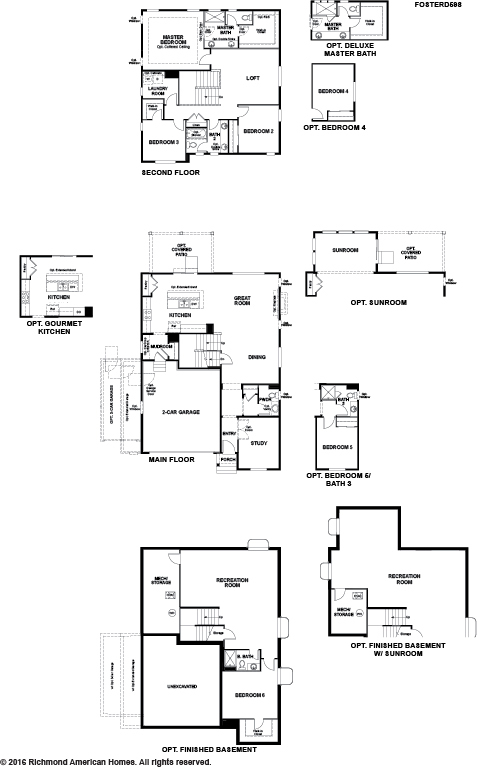 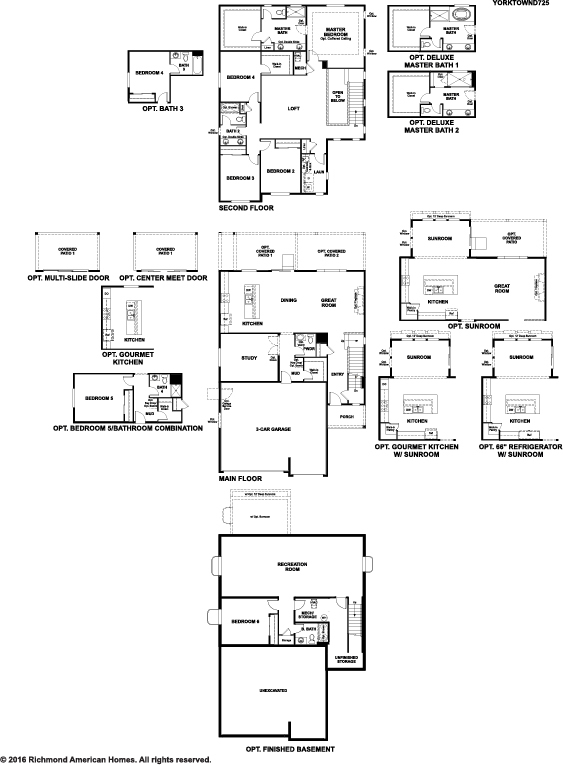 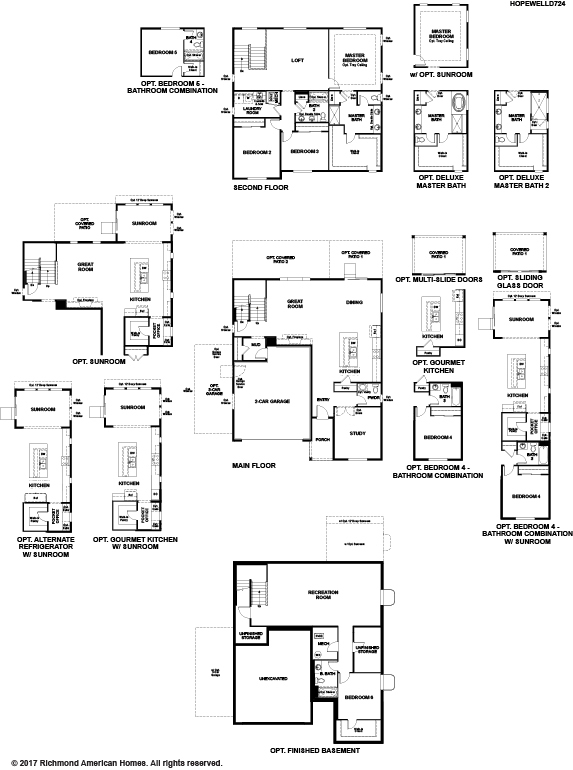 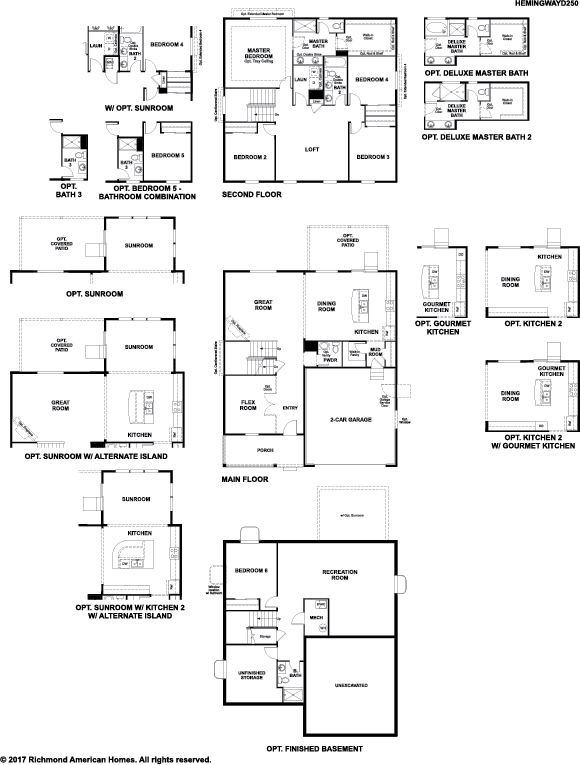 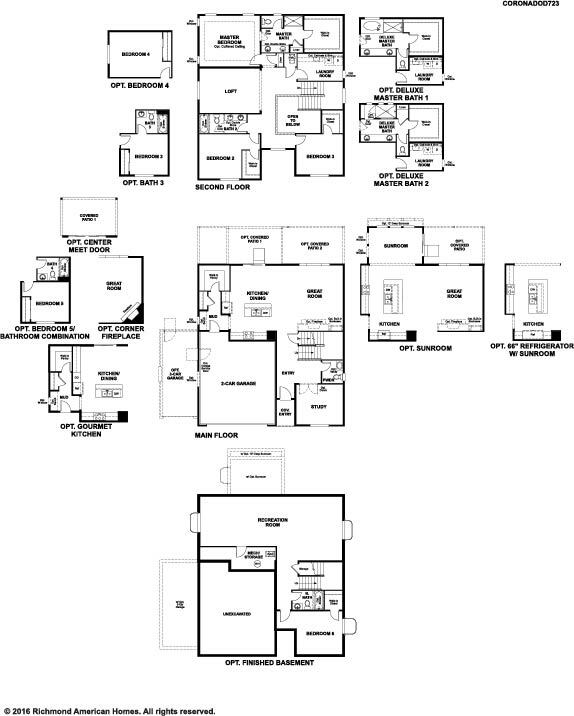 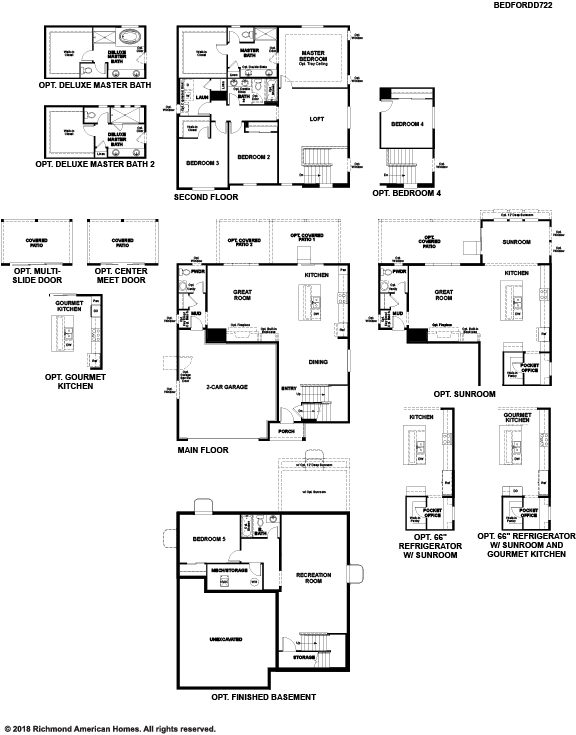 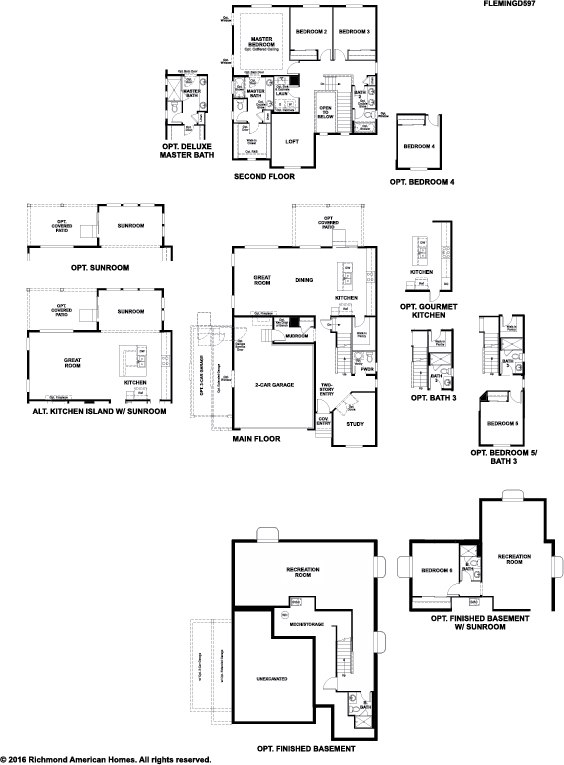 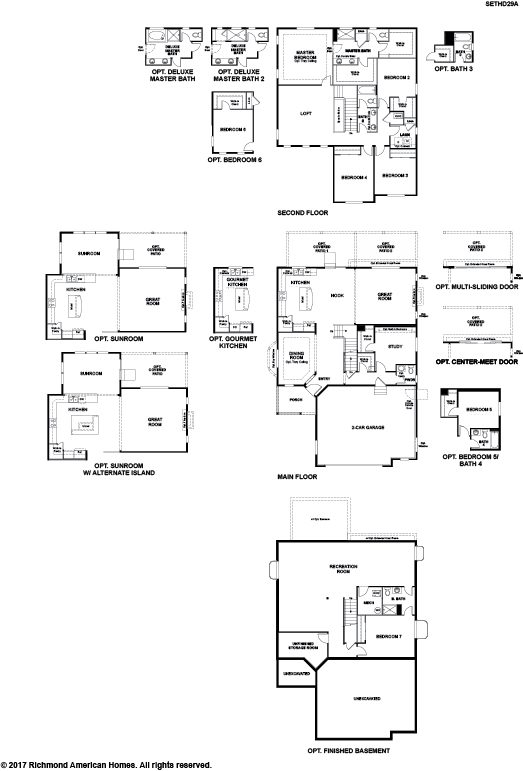 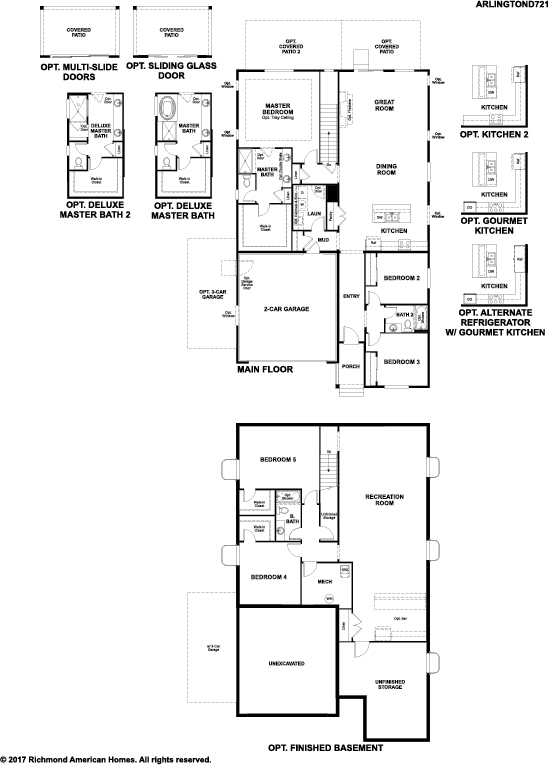 Our inspired floor plans offer up to 7 bedrooms with plenty of options for personalization, like gourmet kitchens, deluxe master baths, relaxing sunrooms and elegant tray ceilings. 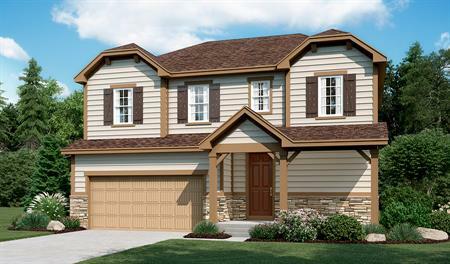 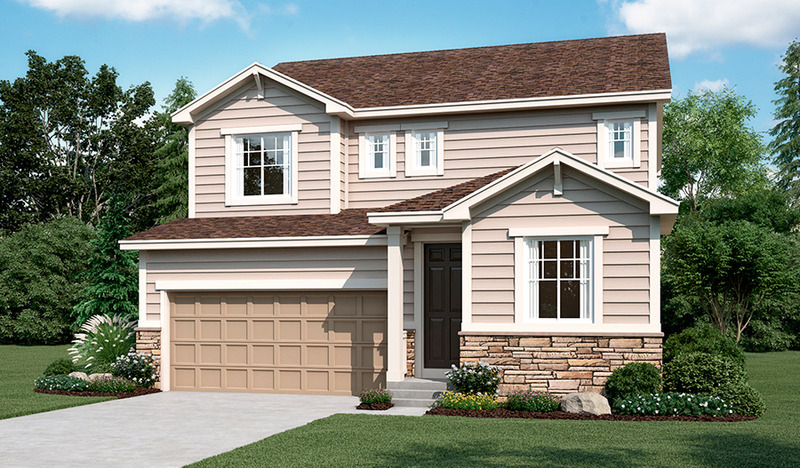 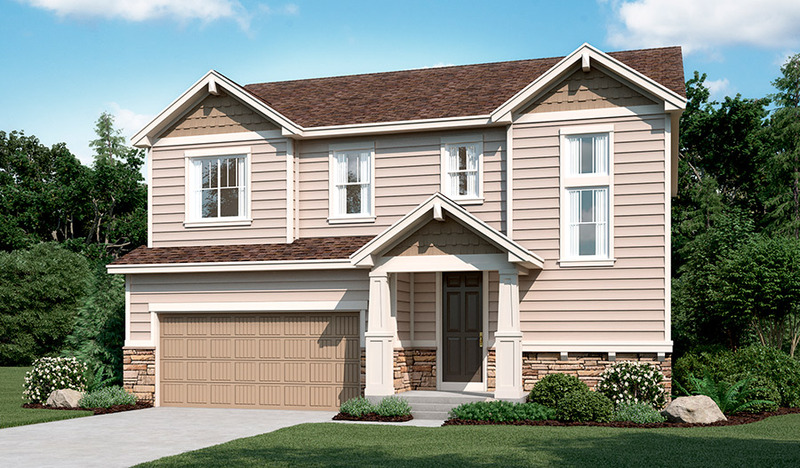 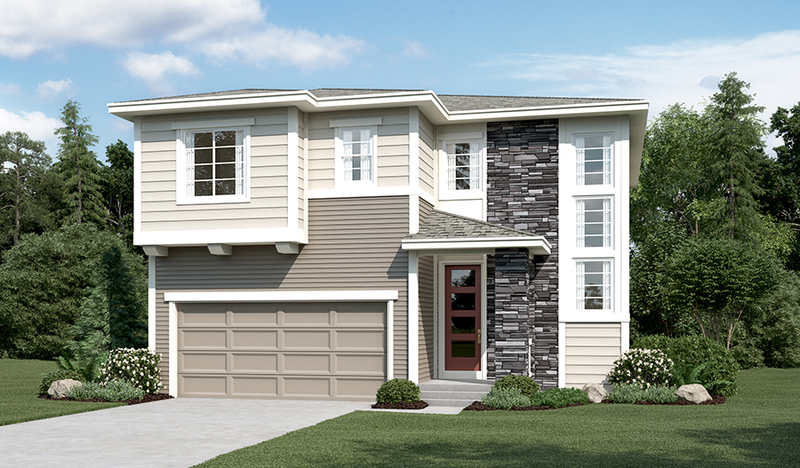 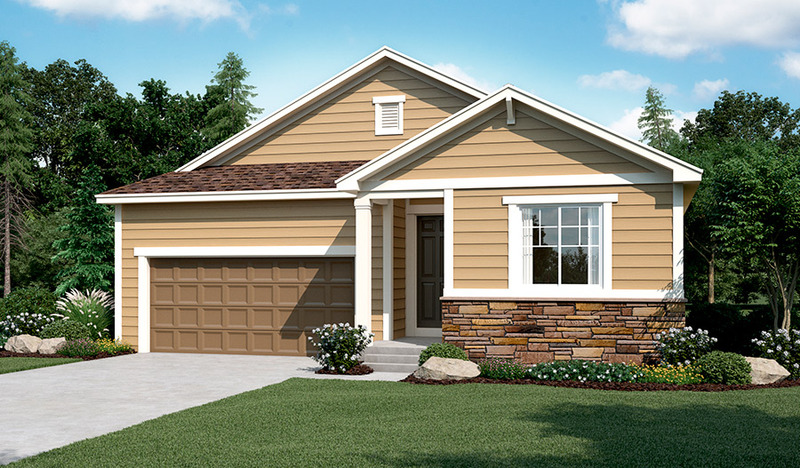 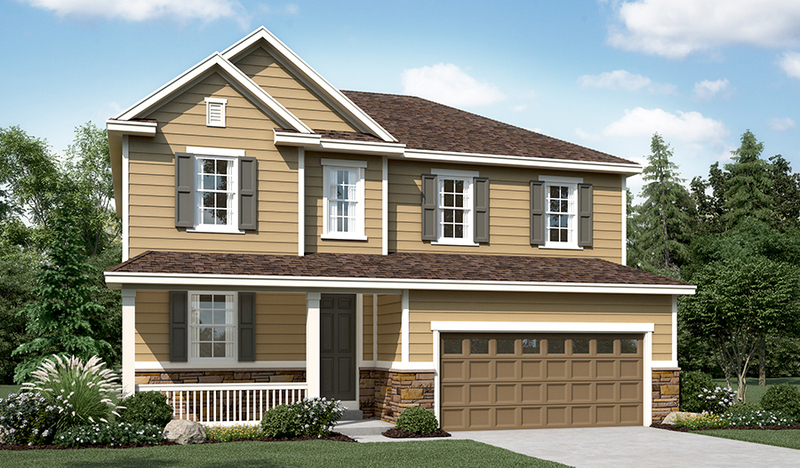 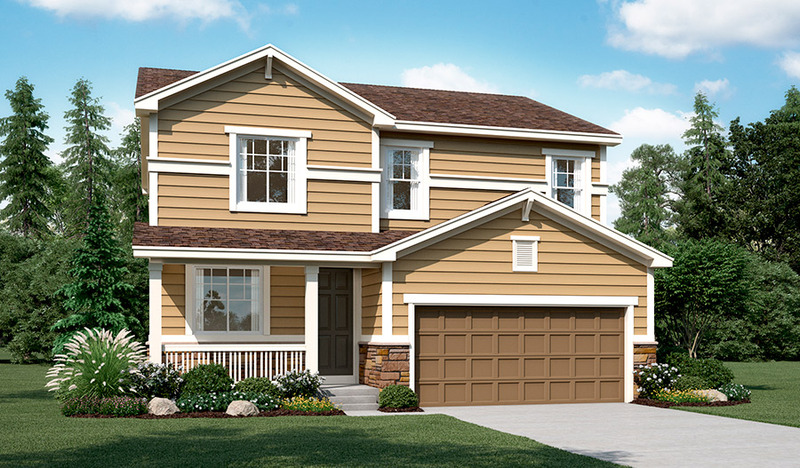 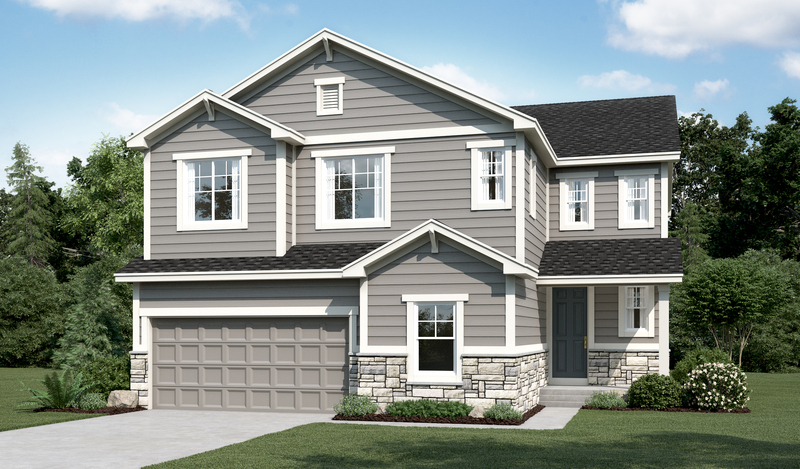 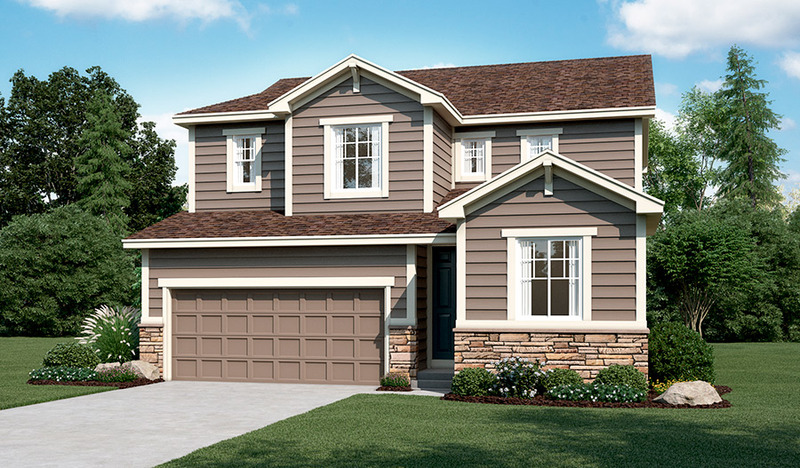 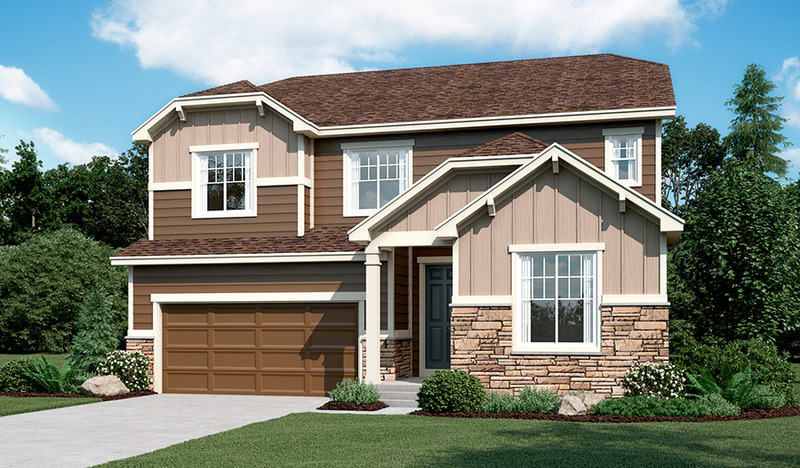 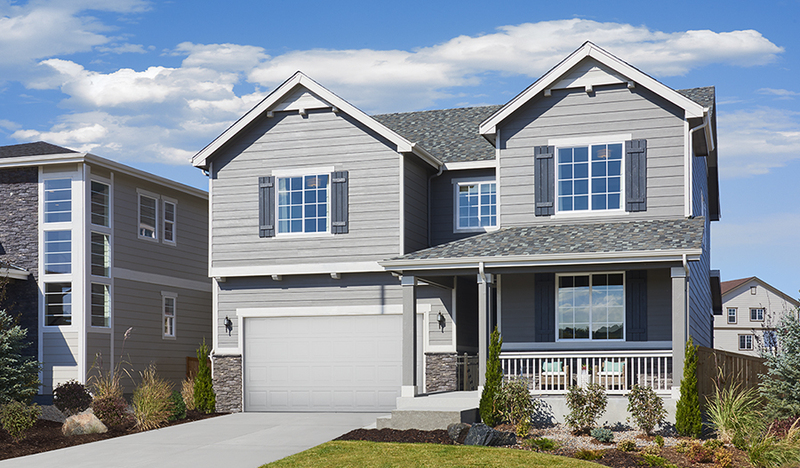 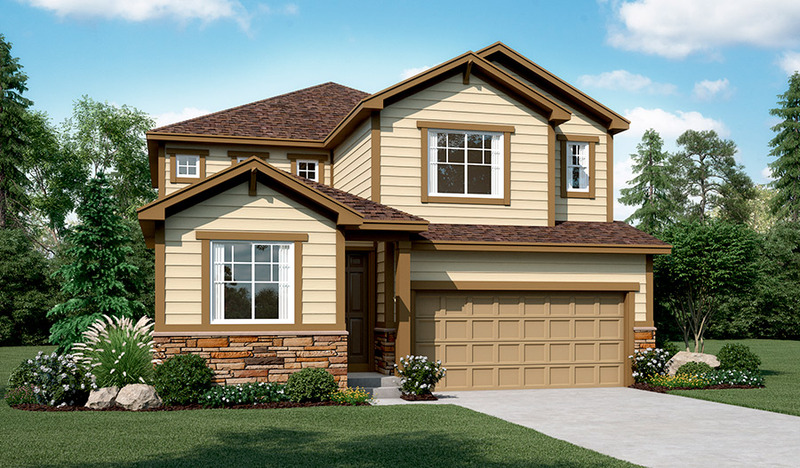 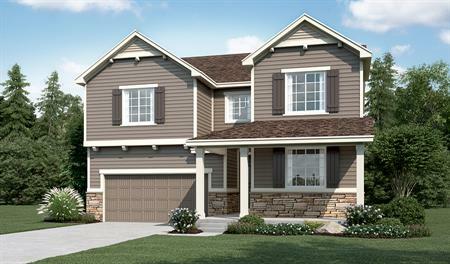 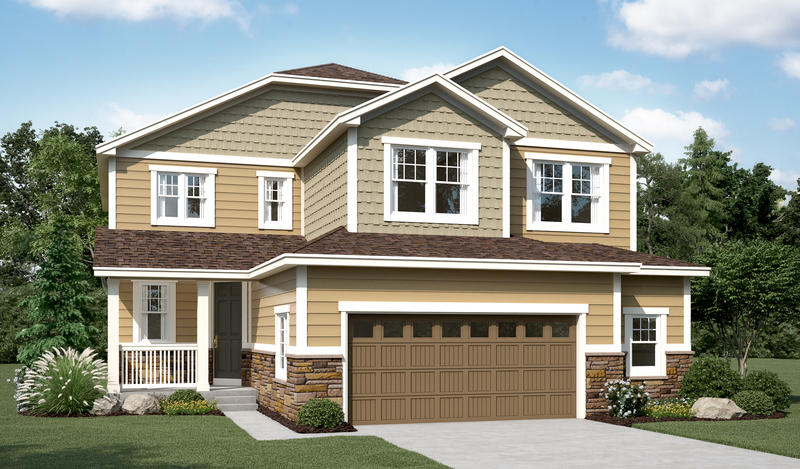 Across the nation and in Castle Rock, CO, we're one of America's leading home builders.